Bahrain’s Minister of Oil His Excellency Shaikh Mohammed Bin Khalifa Al Khalifa participated at the Falak Consulting quarterly Power Lunch as the guest of honor. The lunch event gathered Bahrain’s business leaders, government officials, entrepreneurs and top industry names to discuss the Kingdom’s shifting business climate. As part of the dialogue established at the event, HE Shaikh Mohammed shed light on the recent economic changes implemented within the Kingdom and their long-term benefit to the citizens of Bahrain and its economy. Launched in April 2015 and in its dedication to building a stronger economy and prosperous society by unlocking business and human potential, the successful Falak Consulting Power Lunch is designed to bridge the gap between policy makers and business affected by the policies. 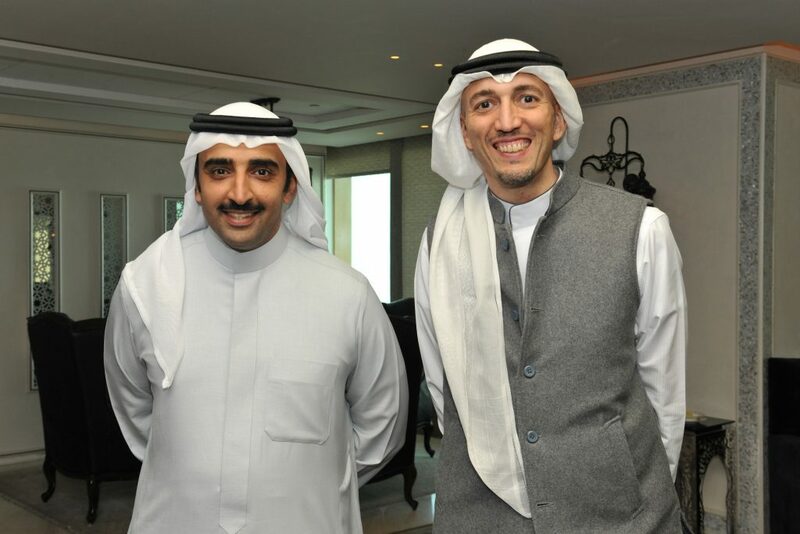 This year’s first Power Lunch took place at the prestigious Capital Club in the Bahrain Financial Harbour and was attended by members of the business community. The successful initiative continues to engage private and public-sector leaders in the Kingdom to facilitate economic dialogue.